Please call 503-647-9977 for current rates. Call 503-647-9977 for rates and tee times. Contact Ghost Creek at Pumpkin Ridge Golf Club at 503-647-9977 for more information and details on holding a golf outing at the course. 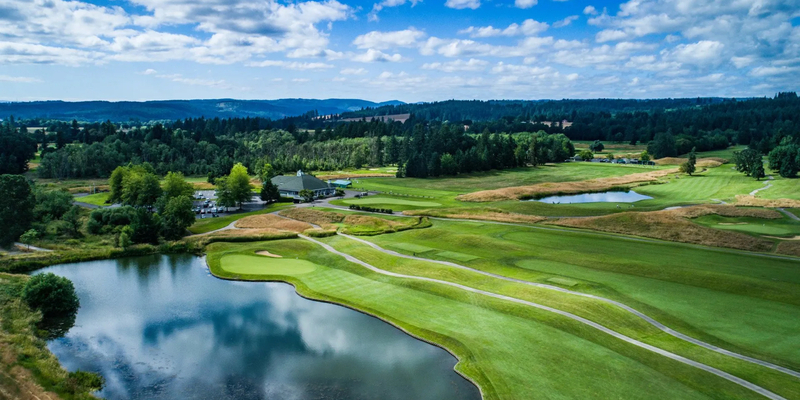 Contact Ghost Creek at Pumpkin Ridge Golf Club at 503-647-9977. Contact Ghost Creek at Pumpkin Ridge Golf Club at 503-647-9977 for onsite or nearby dining options. This profile was last updated on 04/28/2014 and has been viewed 10,718 times.